Nanostructured stucco with forge metal effect. Two coats cover, autopolishing product. 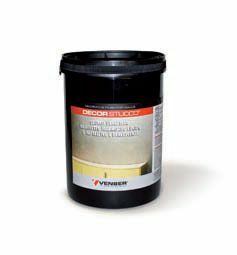 It is appliable on internal and external substrates with a cement or plaster base. Creamy, easily appliable, autopolishing product. High yield.